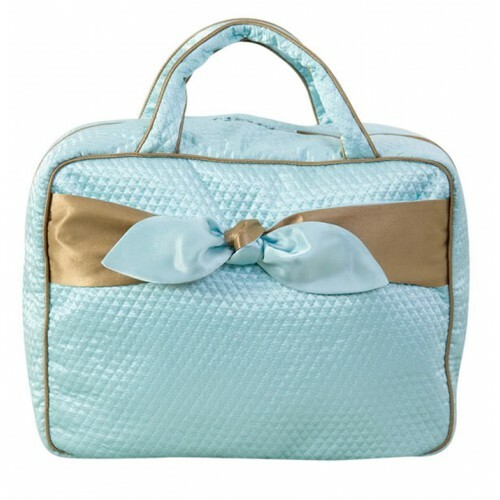 This toiletry bag is the pretty & perfect travel companion to any jet setter. Unzip and unfold so you can easily find your way through the large open space. 100% Silk, zipper closure, contrasting silk piping and sturdy handles. 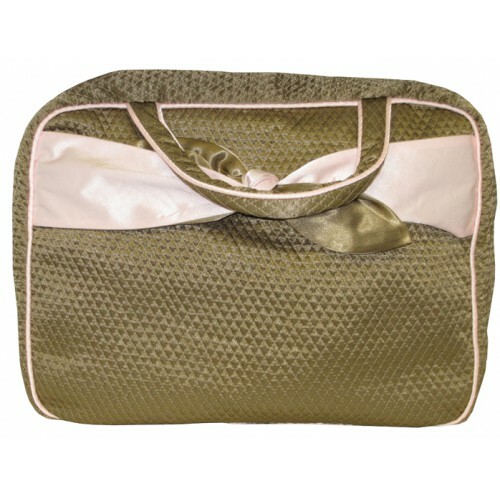 Elegant monograms when combined with beautiful silk make our monogrammed cosmetic bags the most personalized of gifts. 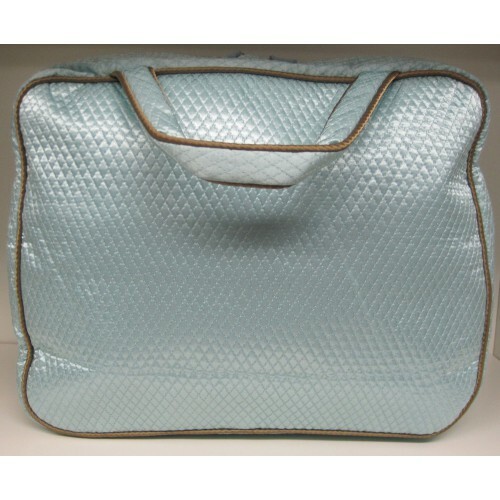 Stylish and functional, our monogrammed bags are great for all those cosmetic necessities. Bridesmaids, girlfriends and Mom's will enjoy your thoughtfulness when presented with this elegant monogrammed gift. Lovely by themselves or add your special touch by filling them with a bath product, compact, or other complementary treasure. 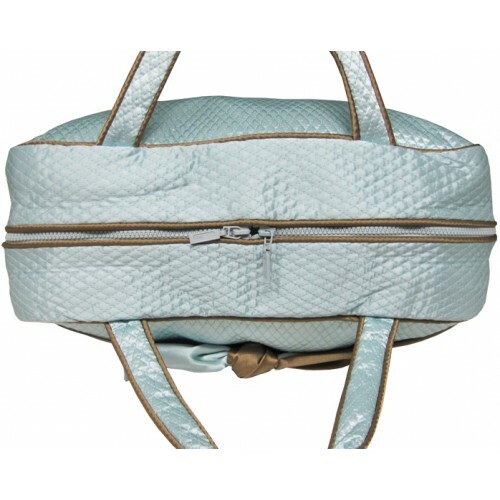 Each monogrammed cosmetic bag is made of 100% silk (using 3 types of silk dupioni, habotai and taffeta).